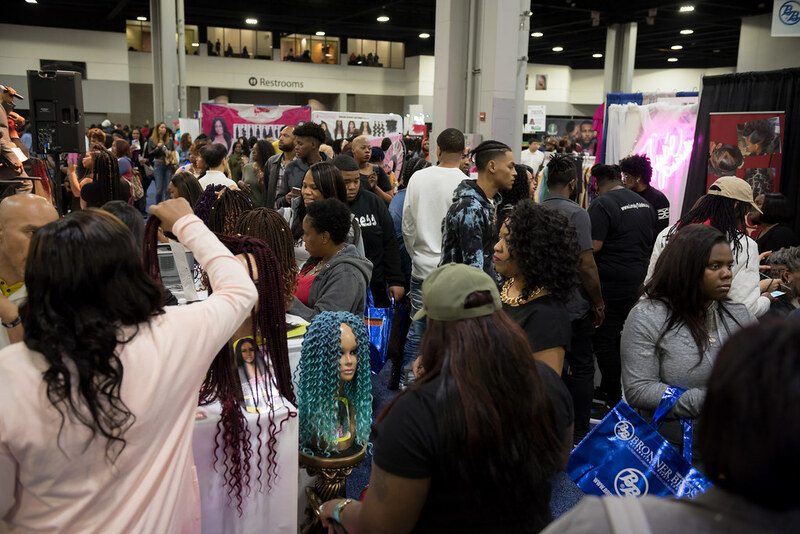 The nation’s largest multicultural beauty show celebrated its 71st Anniversary with its final show of the year at the World Congress Center. 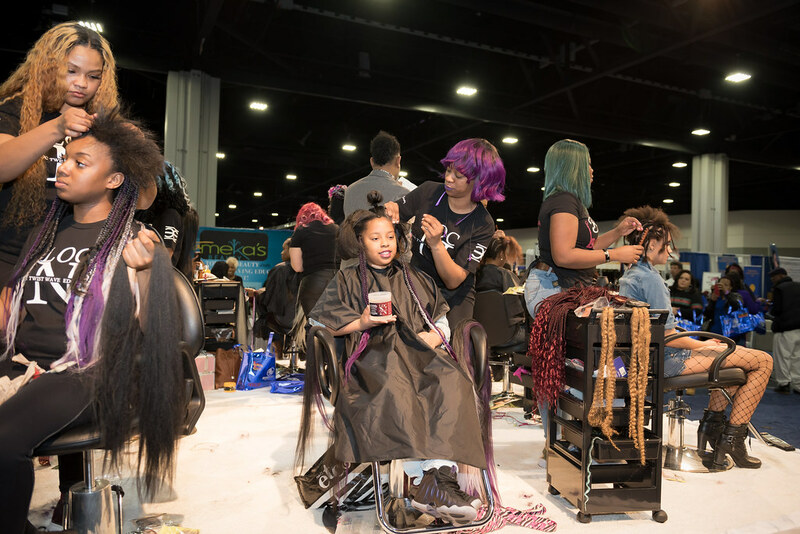 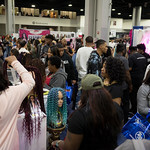 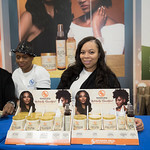 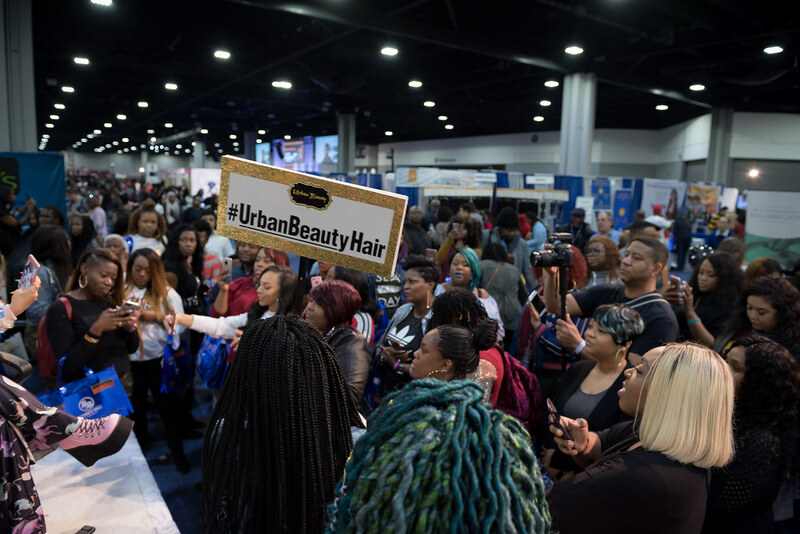 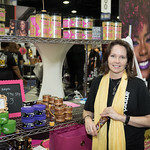 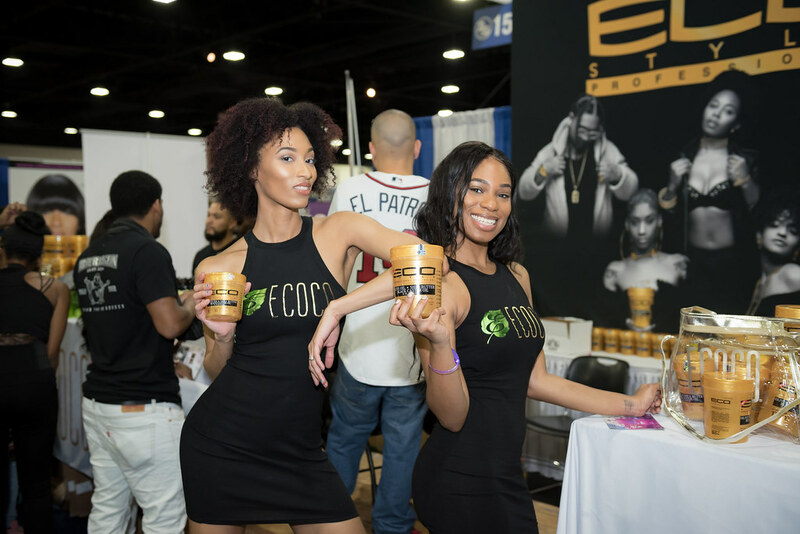 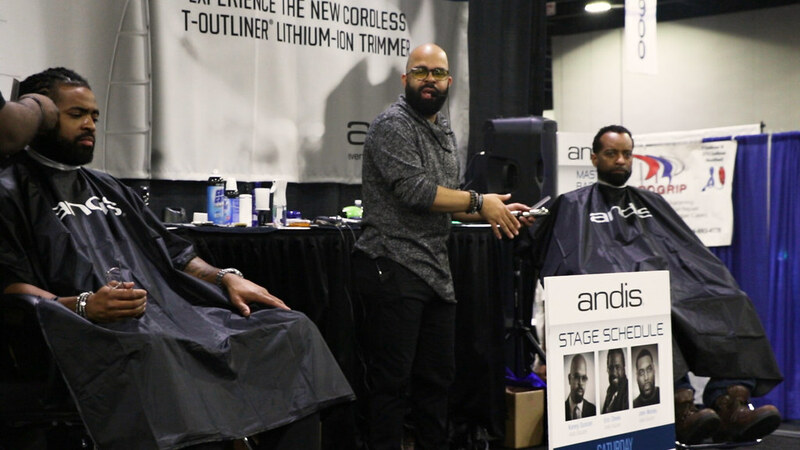 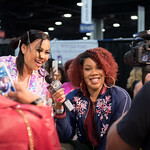 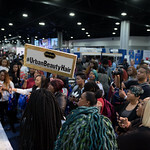 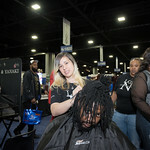 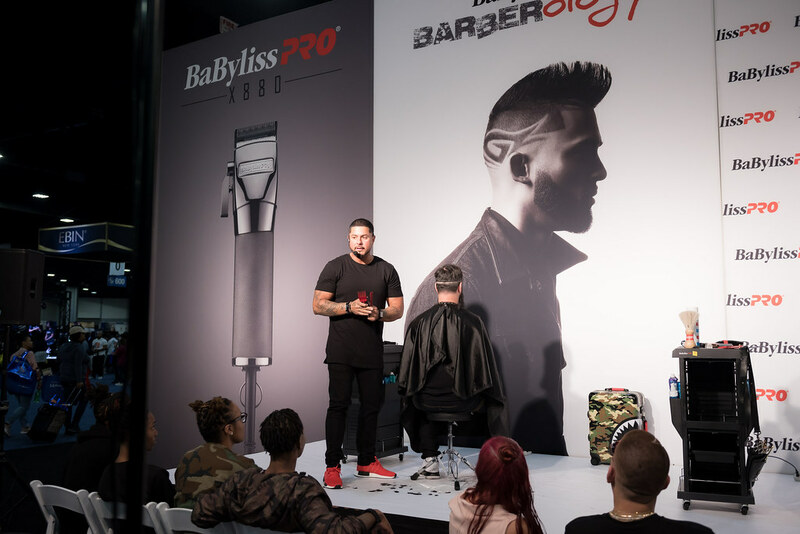 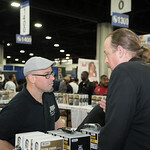 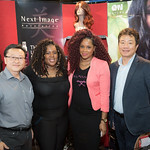 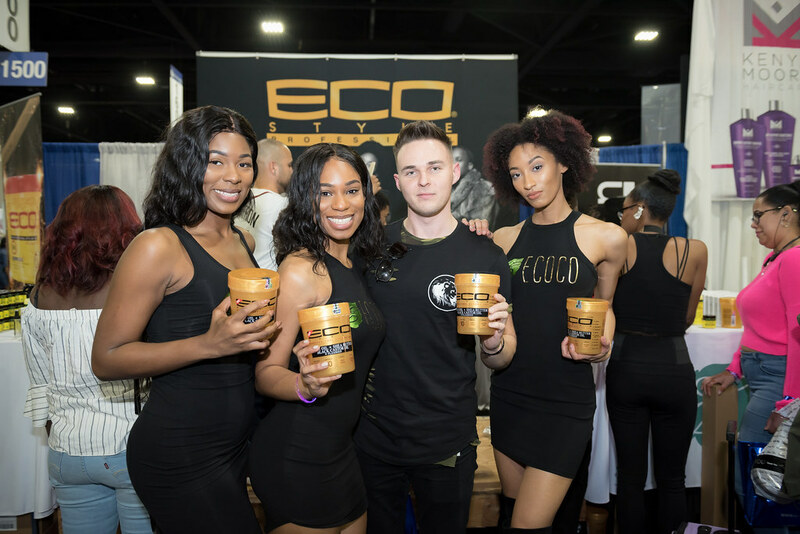 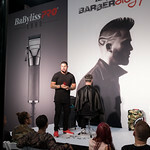 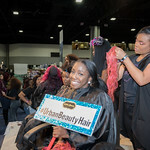 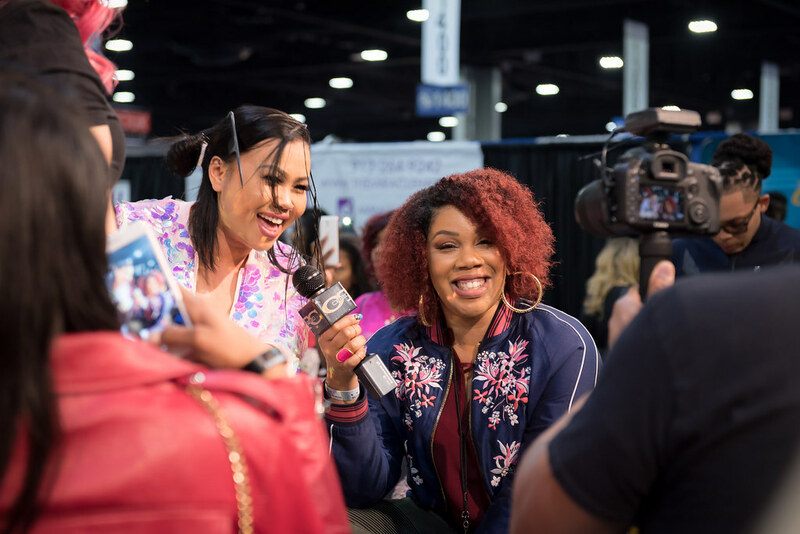 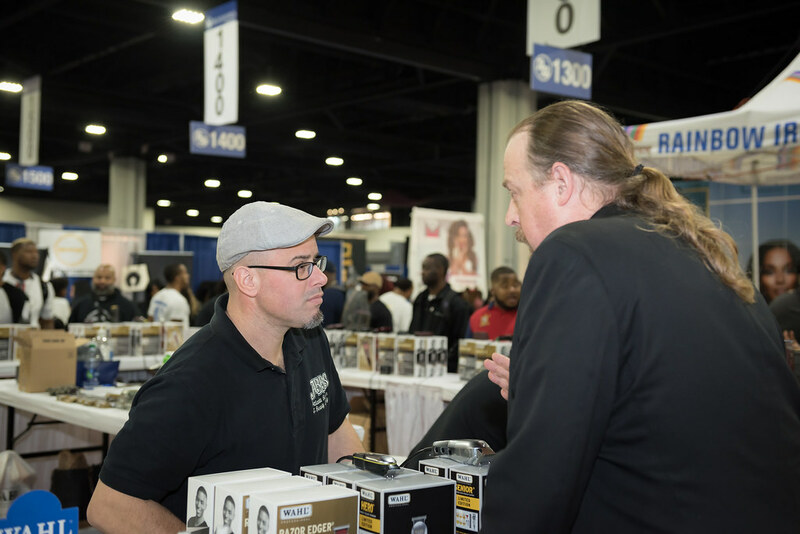 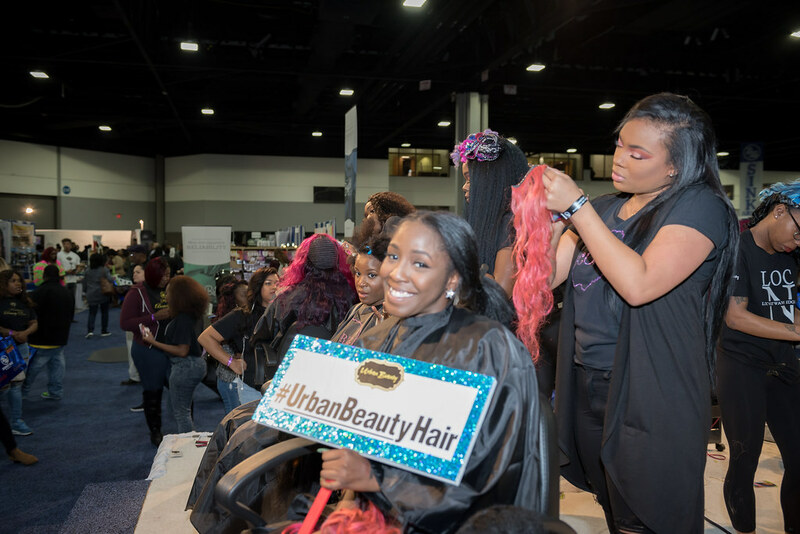 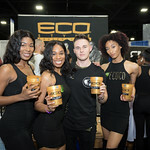 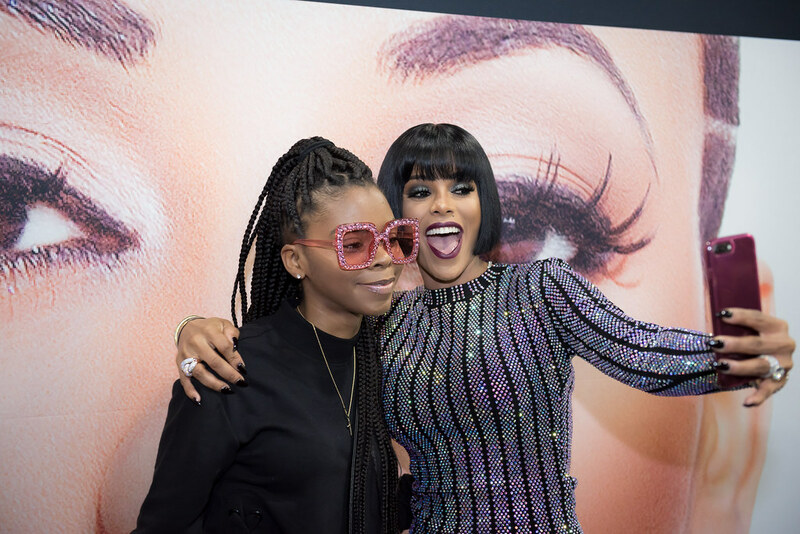 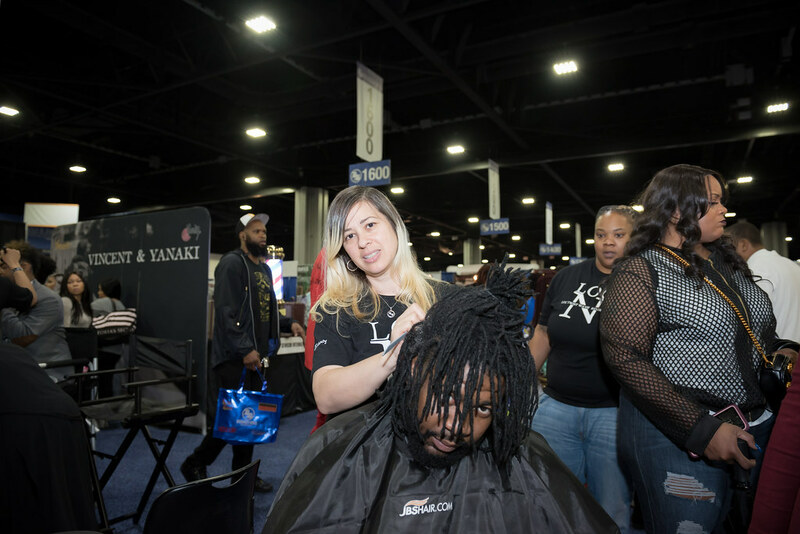 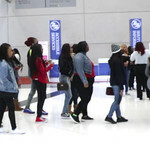 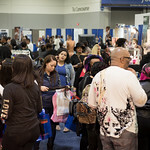 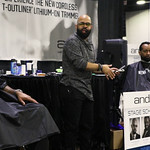 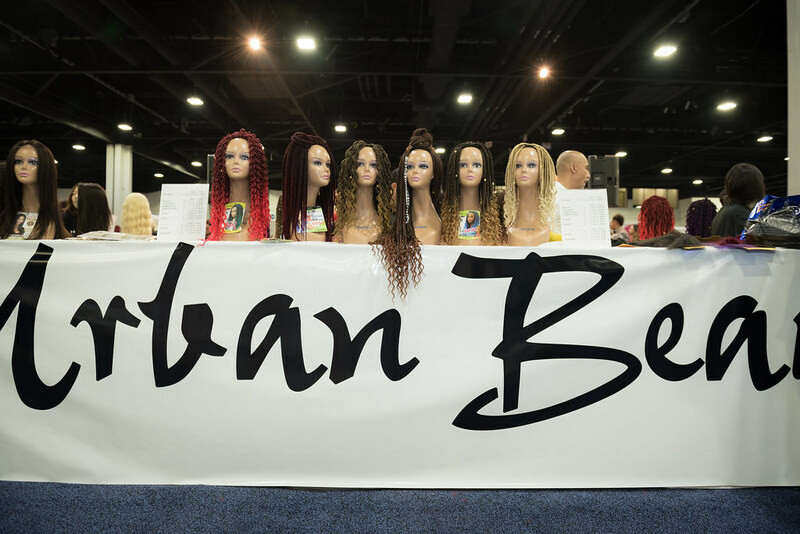 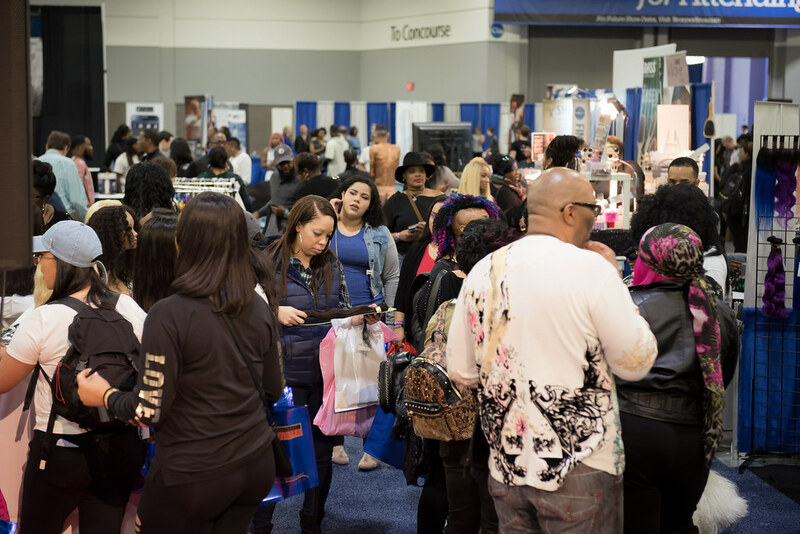 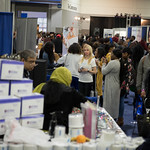 Over the course of three days, more than 300 companies were able to connect with over 35,000 salon and barber professionals. 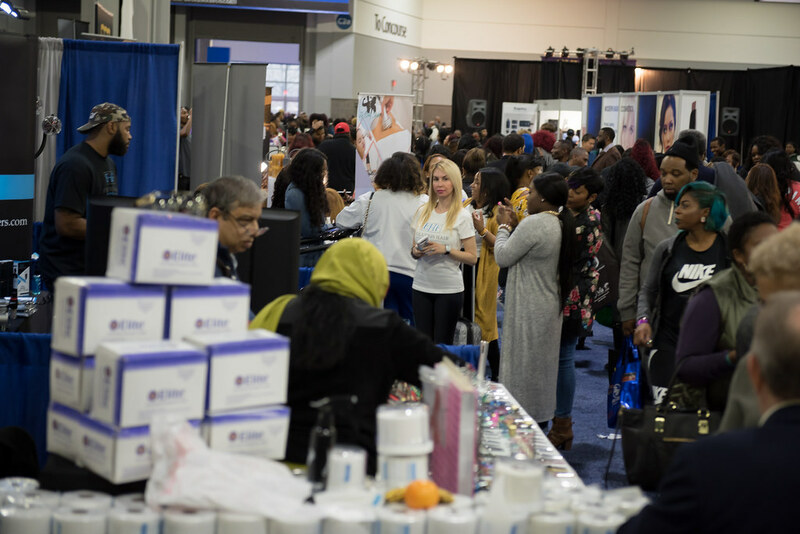 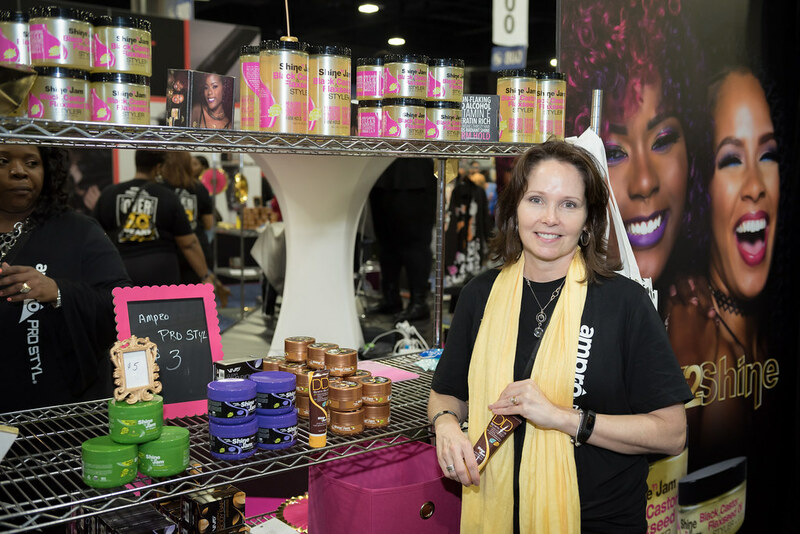 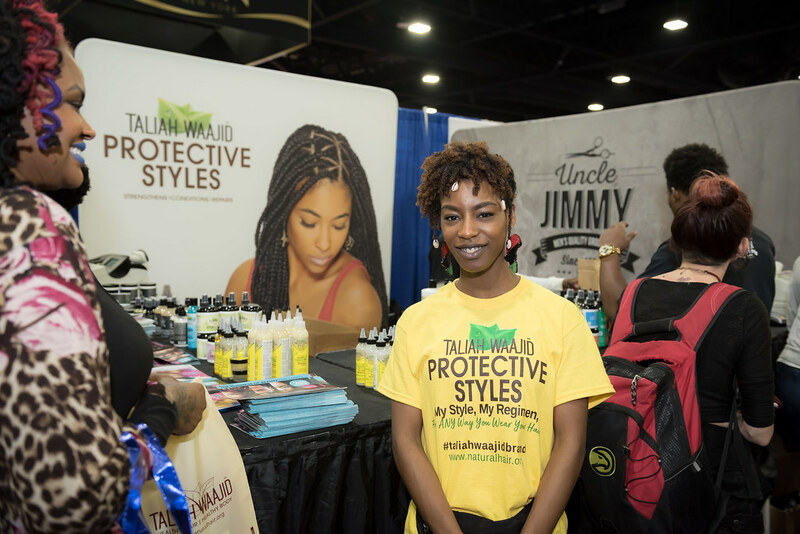 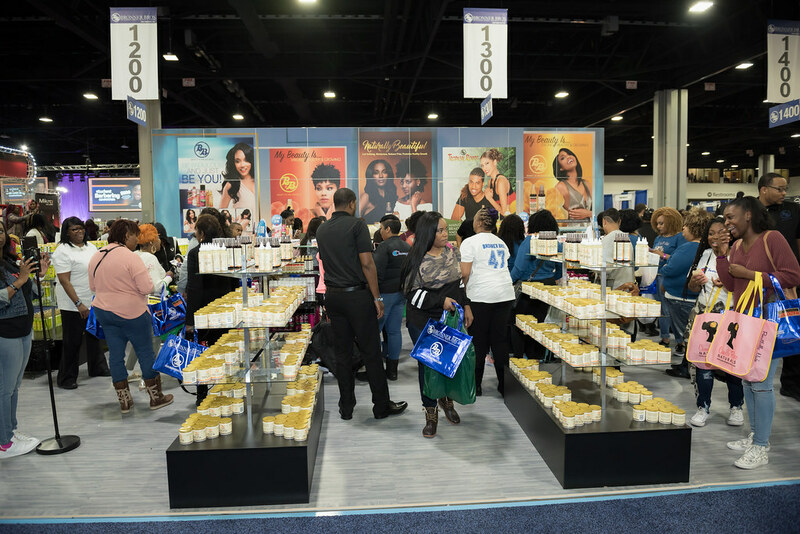 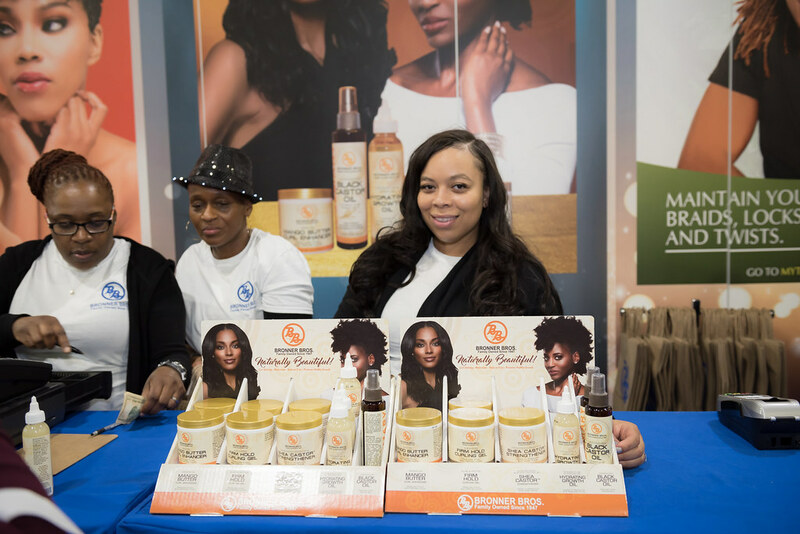 Attendees were able to meet more than 300 exhibitors, from small businesses to long-standing legacy brands that sold their wares and offered product demonstrations and styling tips. 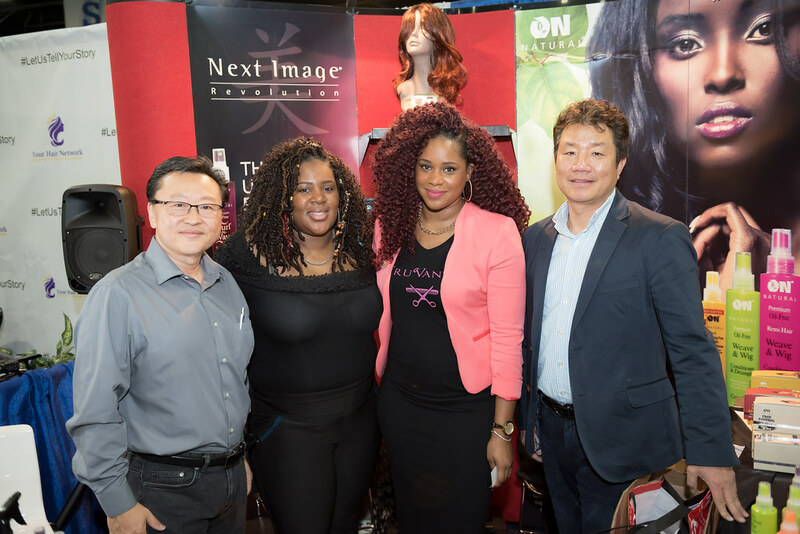 Jinny Corp.’s Urban Beauty was on site, offering multiple product demonstrations and sales assistance for prospective customers. 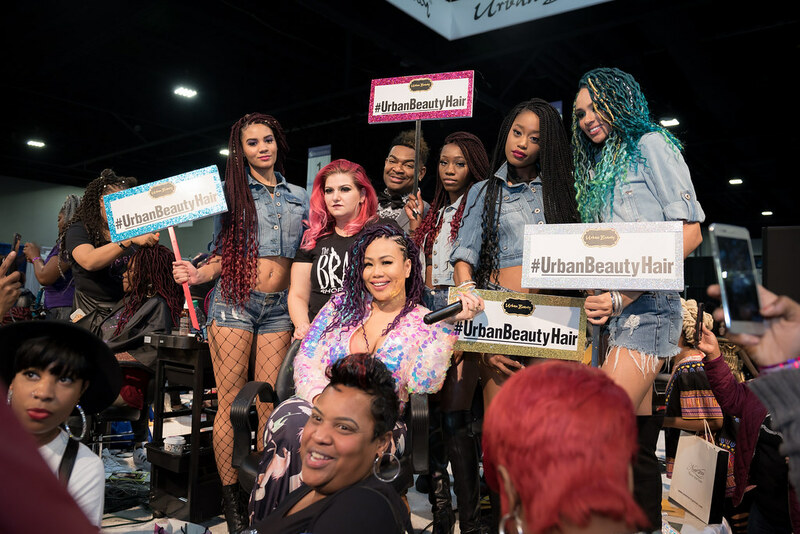 Professionals from the Curlz Hair Salon showed onlookers how to use Urban Beauty’s hair to create stunning looks. 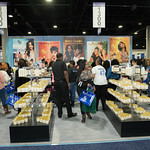 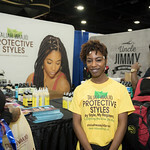 For information on the latest news about the Bronner Bros. International Beauty Show, visit www.bronnerbros.com.